M&S Schmalberg specializes in producing custom handmade flower creations for luxury fashion houses, emerging designer brands, mass market, contemporary, department store brands, and other designer collections. Our expertise lies in our customization of flowers in any fabric, including leather. In our one-of-a kind Garment District factory in New York City, where flowers are intricately handcrafted, we encourage designers to visit our factory to create flowers specific to their styles and trends. 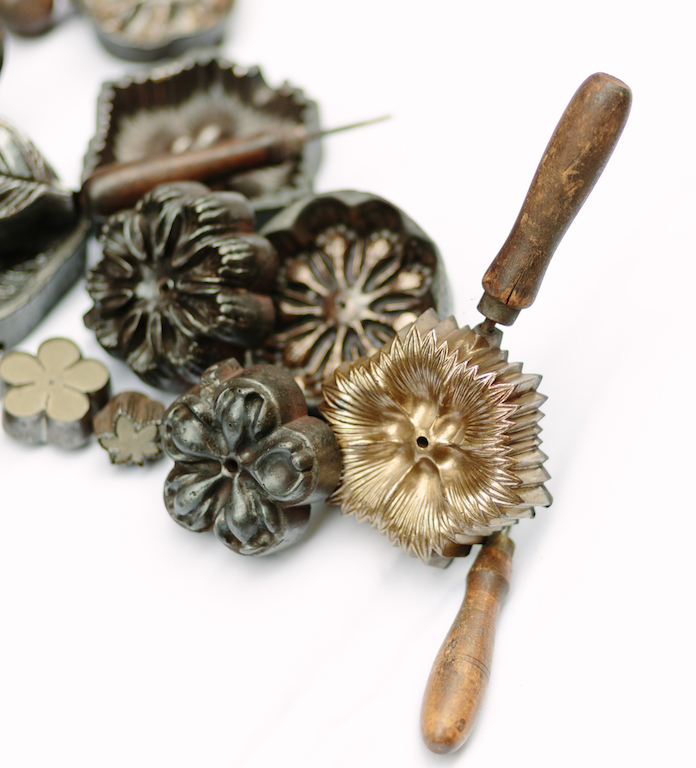 We also invite designers to experiment with our rare tools to create flowers that are unique to their sensibilities. We are able to uncover tools and create limited few quantities of flowers, which are sold as our stock inventory. These couture pieces adorn the creations of designers around the world. At M&S Schmalberg, we embrace the same level of attention to new designers. You can send us your own special branded pins, clips, buttons or labels, we can work with proprietary fabrics, and are happy to work together to make your unique fabric flower. We love being part of your development process and see your brand flourish.